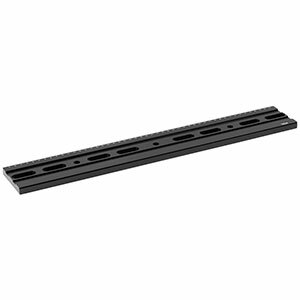 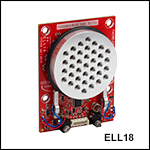 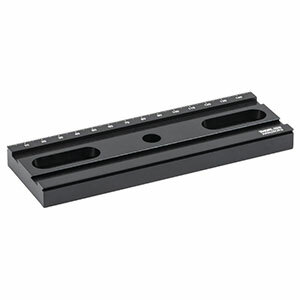 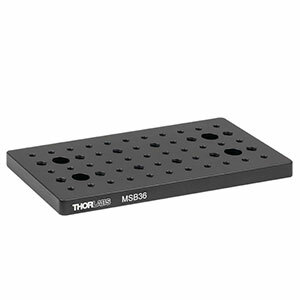 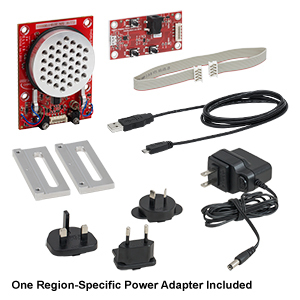 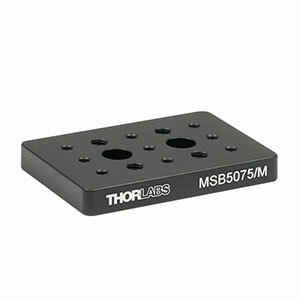 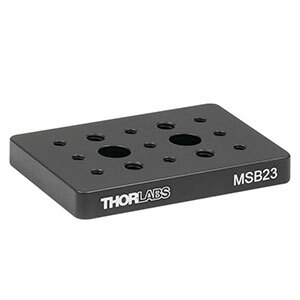 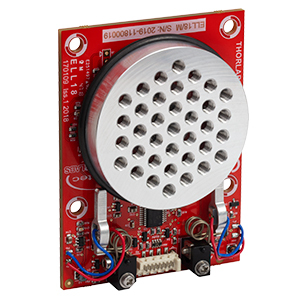 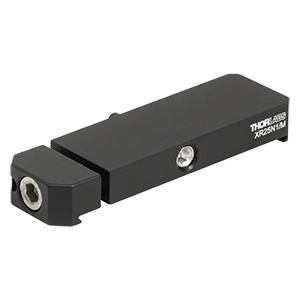 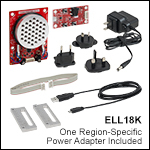 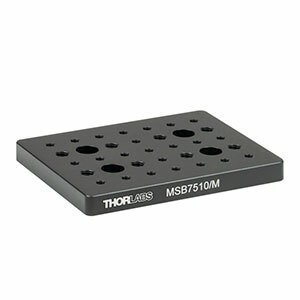 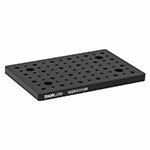 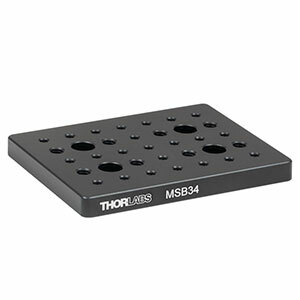 Thorlabs' manual translation stages are offered in a range of maximum travel distances, from less than 1/4" (6 mm) to 2" (50 mm) and longer for our long travel, large area platforms. 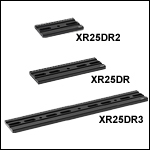 Many of these stages can be ordered in multi-axis configurations, providing XY or XYZ translation. 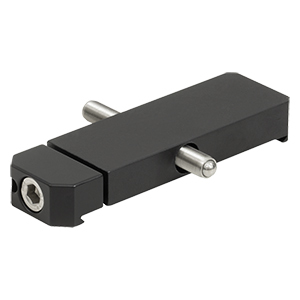 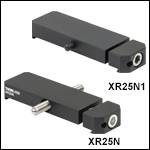 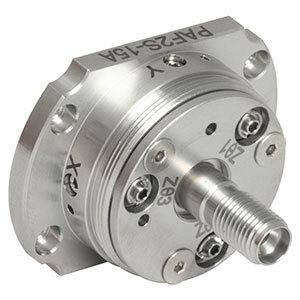 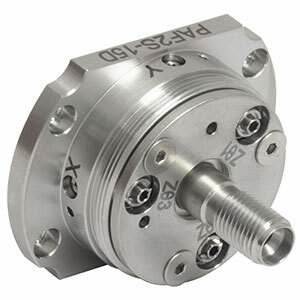 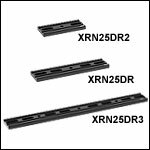 In addition to standard linear translation stages, we offer rotation mounts, pitch and yaw platforms, and goniometers. 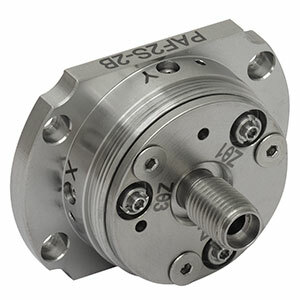 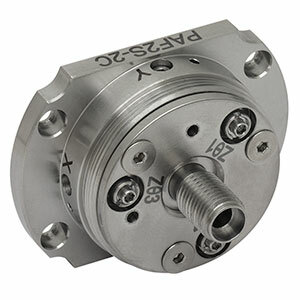 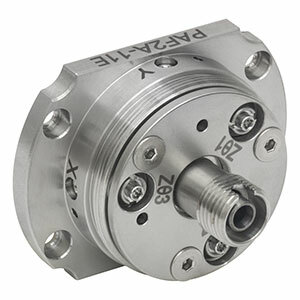 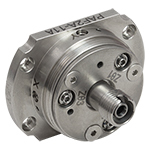 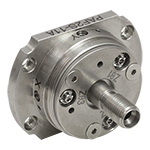 For fiber coupling applications, please see our Multi-Axis Platforms, which offer finer adjustment than our standard manual translation stages.